From Wikipedia, the free encyclopedia. 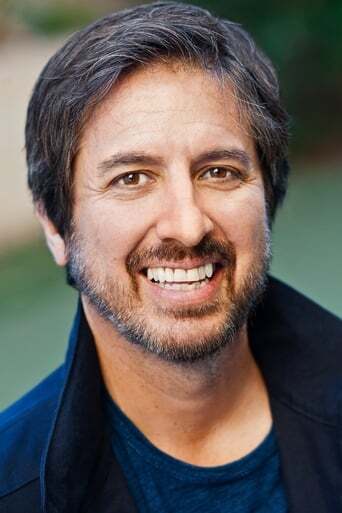 Raymond Albert "Ray" Romano (born December 21, 1957) is an American actor, writer, and stand-up comedian, best known for his roles on the sitcom Everybody Loves Raymond and in the Ice Age film series. 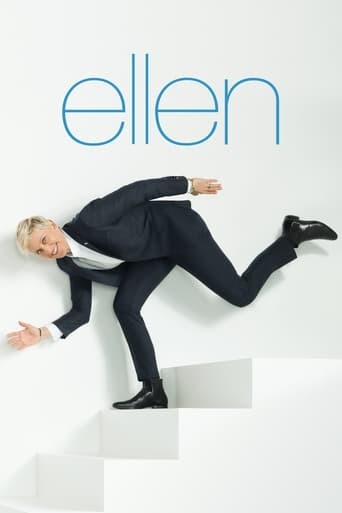 He currently stars on the TNT comedy-drama Men of a Certain Age. Description above from the Wikipedia article Ray Romano, licensed under CC-BY-SA, full list of contributors on Wikipedia.